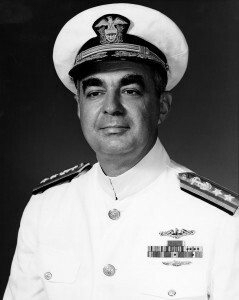 Bayne as a Rear Admiral in 1968. NHHC L-File. Marmaduke Gresham Bayne was born on 2 May 1920 in Norfolk, Virginia, son of Marmaduke G. and Lessie Lee (McConnico) Bayne. He attended the University of Tennessee at Knoxville from which he received a Bachelor of Arts degree in 1942. He was commissioned Ensign in the U.S. Naval Reserve on 16 June 1942 and subsequently advanced to the rank of Vice Admiral, to date from 1 February 1973, having transferred to the Regular Navy on 30 July 1945. After receiving his commission in 1942, he attended the Naval Training School, Dartmouth College, Hanover, New Hampshire, for indoctrination training. In November 1942, he became Officer in Charge of USS YP-61. 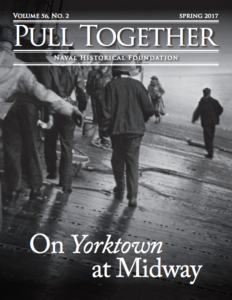 He had submarine training at the Submarine School, New London, Connecticut, and in April 1944 joined the USS Becuna (SS 319), making three war patrols in the Pacific on that submarine. In March 1945, he was assigned to Submarine Division 261 for duty with a Refit Crew and in June 1945 became Engineering Officer of the USS Bergall (SS 320). He had instruction at the General Line School, Newport, Rhode Island, from July 1946 to June 1947, then became Executive Officer of the USS Toro (SS 422). Between August 1949 and March 1951, he was Officer in Charge at Training Aids Section, at the Fifth Naval District Headquarters, Norfolk, Virginia, after which he had duty on the USS Sea Leopard (SS 483) as Executive Officer. In July 1952, he joined the staff of the Commander in Chief, U.S. Atlantic Fleet and Supreme Allied Commander, Atlantic, as Aide to the Commander. In that capacity he attended the coronation of Queen Elizabeth II in London, and the fleet review that year at Spithead. In May 1954 he assumed command of the USS Piper (SS 409). He had command of the USS Trigger (SS 564) from April 1955 to January 1957, then had instruction at the Armed Forces Staff College, Norfolk, Virginia, for the next seven months. 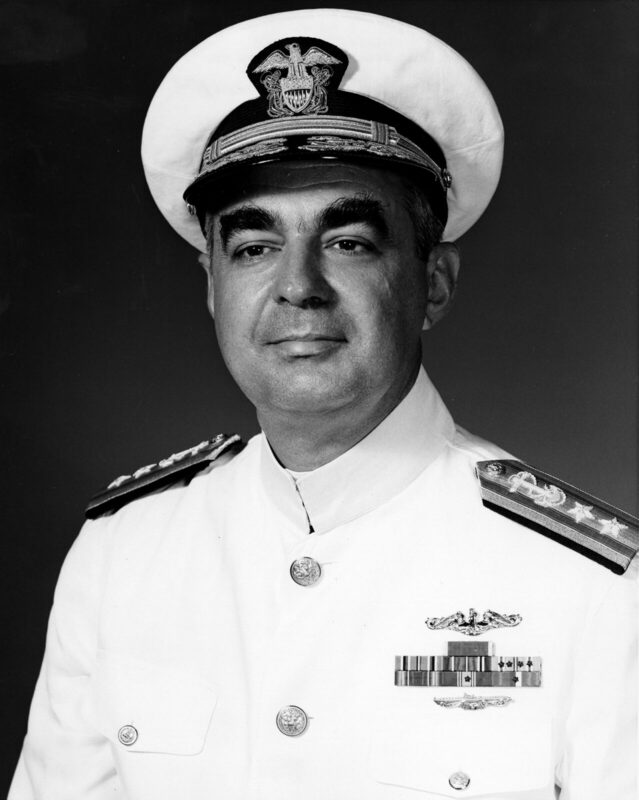 He reported in July 1957, as Assistant Head of the Submarine Warfare Branch in the Office of the Chief of Naval Operations, Navy Department, Washington, D.C., serving there for three years until joining the staff of Commander, Submarine Force, U.S. Atlantic Fleet as Plans Officer in September 1960. In July 1961, he became Commander Submarine Division 62 deploying to the Mediterranean with his division of submarines for duty with the Sixth Fleet. He was selected as Aide to the Secretary of the Navy, and served from June 1962 until November 1963, when he reported as Assistant Chief of Staff, Polaris, to Commander Submarine Force, Atlantic Fleet. In August 1965, he assumed command of Submarine Flotilla Eight in Naples, Italy for which he was awarded a Legion of Merit for his exercise of control of ballistic missile submarine operations in the Mediterranean Sea. In July 1967, he reported as Assistant Director of the Politico-Military Policy Division, Office of Chief of Naval Operations, Navy Department and was awarded a Gold Star in lieu of second Legion of Merit for his exceptional meritorious service. In August 1968, he was detached to serve as Deputy Chief of Staff and Assistant Chief of Staff for Plans, Policy, and Operations, to the Supreme Allied Commander, Atlantic. He was awarded a Gold Star in lieu of his Third Legion of Merit for his service in this assignment. He became Commander Middle East Force in April 1970 and in January 1973, he reported as Commandant of the National War College, Washington, D.C. There he earned a Distinguished Service Medal and the Defense Distinguished Service Medal. He retired from the Navy in 1977. In additional to the above cited awards, Vice Admiral Bayne had the American Campaign Medal; Asiatic-Pacific Campaign Medal; World War II Victory Medal; National Defense Service Medal with bronze star; and the Philippine Liberation Medal with one star. 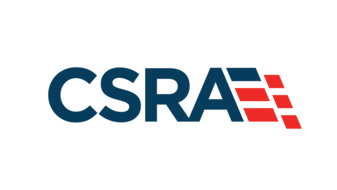 After retirement, he served as Senior Councilor to the School of Foreign Service, Georgetown University and then settled in Irvington, Virginia. Bayne died of cancer 27 January 2005 at the age of 84.